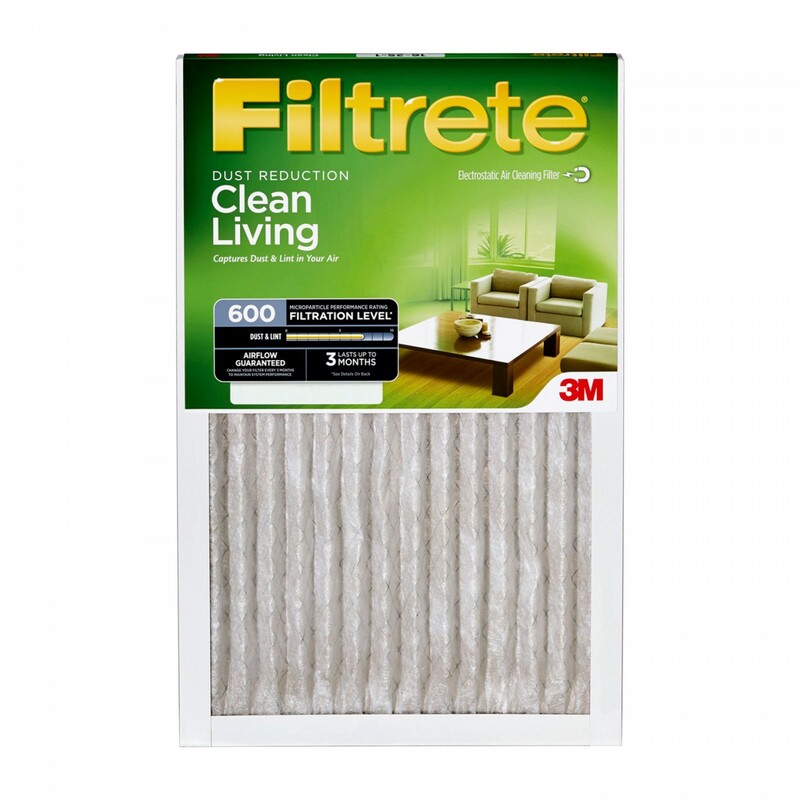 The 12x24x1 3M Filtrete Dust and Pollen air filter is 10x more effective than fiberglass filters. Fits heating / cooling systems that use 1 in filters. Buying a high quality air filter reduces the stress put on your heating and cooling system, allowing it to work more efficiently.